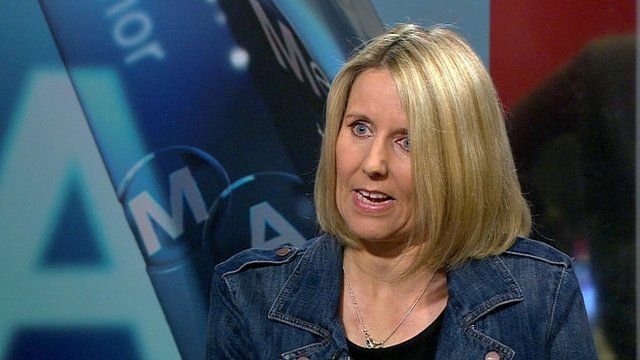 When self-publishing pays off Jump to media player Author Tina Seskis tells the BBC's Nick Higham how her self-published novel sparked a literary bidding war. Harlan Coben on his latest thriller Jump to media player This week's Meet the Author is with one of America's most successful thriller writers, Harlan Coben. Advertiser Hegarty on creativity Jump to media player Nick Higham speaks to advertising legend Sir John Hegarty about his new book, Hegarty on Creativity. In turn the novel's success got publishers interested, as Seskis tells the BBC's Nick Higham. More Meet The Author interviews.